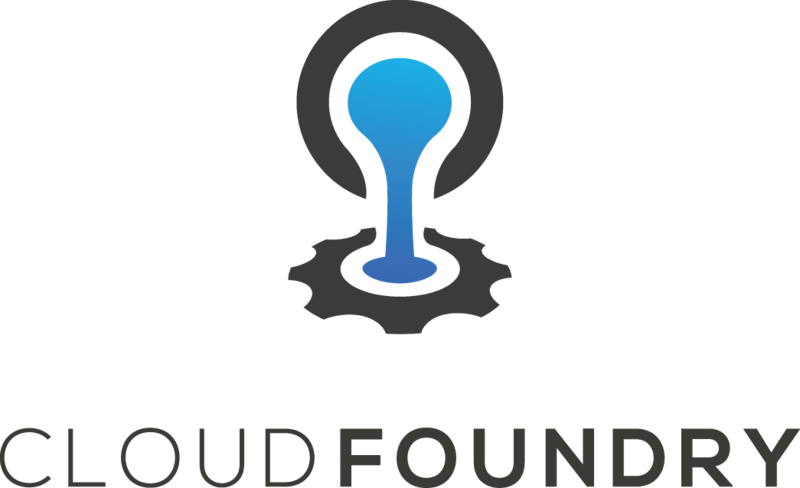 I'm excited to announce that SuperOrbital is now an official member of the Cloud Foundry Foundation! As VP Engineering for Cloud Foundry at Pivotal, I've always believed that CF is the only truly production grade application platform. As founder of SuperOrbital, I believe that more than ever, and I'm excited to help support and take part in the growing community around it. You can read more about this in the official press release.